How are homelessness and addiction disorders related? To what degree are they interdependent? 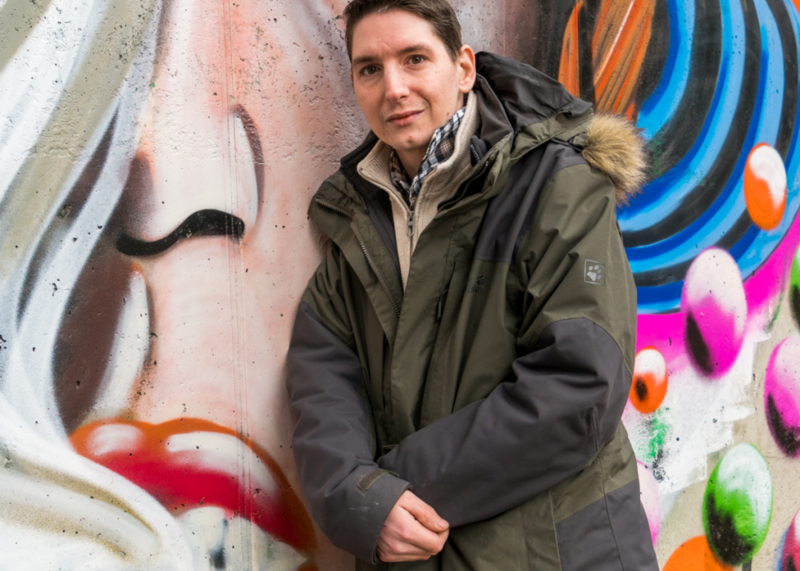 Being an expert due to his personal experiences, Florian highlights the possibilities for professional development and rehabilitation in prison, shares which therapeutic measures for drug addiction are offered and which public or private facilities are helpful. Ultimately, Florian reveals how he currently succeeds in making his way back into a regular life and passes on to you his fascinating insights into the Viennese drug scene. Florian is currently on a break. We are looking forward to welcome him back in summer! "Enriching insights, touching stories, CHAPEAU to Florian and his fight for a regular life!!! Wishing you much strength!!!"